WatchMaxx.com sells only 100% authentic, brand new merchandise, complete with the manufacturer's packaging and a minimum 2-year guarantee with service or repair by WatchMaxx. 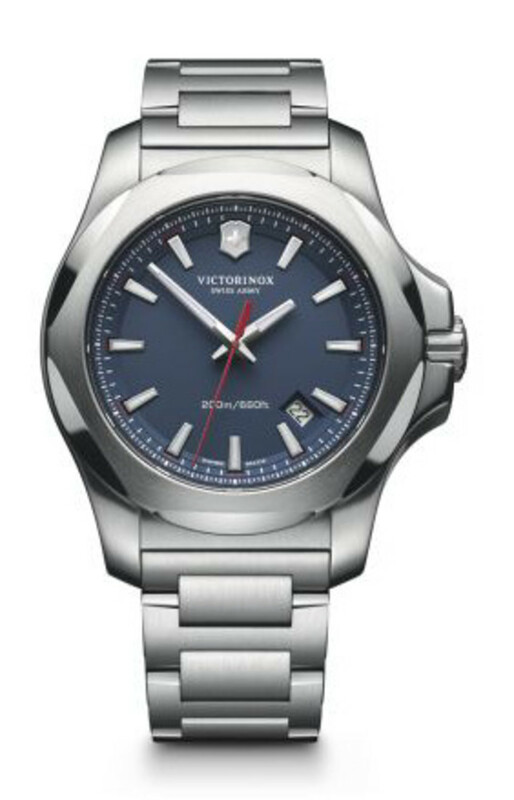 WatchMaxx offers products from the world's finest and most respected brands, such as this Victorinox Swiss Army I.N.O.X. 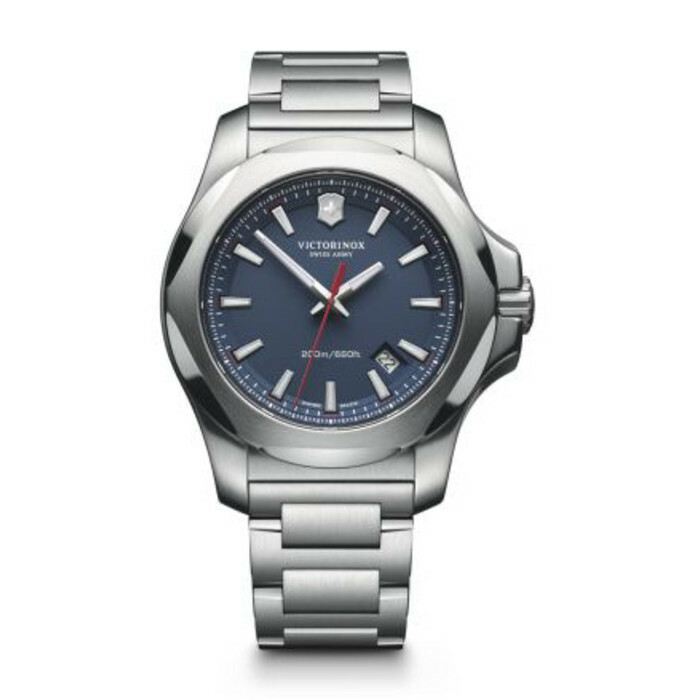 Blue Dial Stainless Steel Men's Watch 241724.1.